Pink is the colour of the moment in the worlds of fashion and design. Although it’s never really been out of fashion. Pink Floyd, the strange phenomenon of seeing pink elephants, and Richard Attenborough’s chilling turn as Pinkie Brown in Brighton Rock may all hint at some darker undertones to this colour, but here at Jolee we’re all about the sheer fabulousness of this wonderful colour. 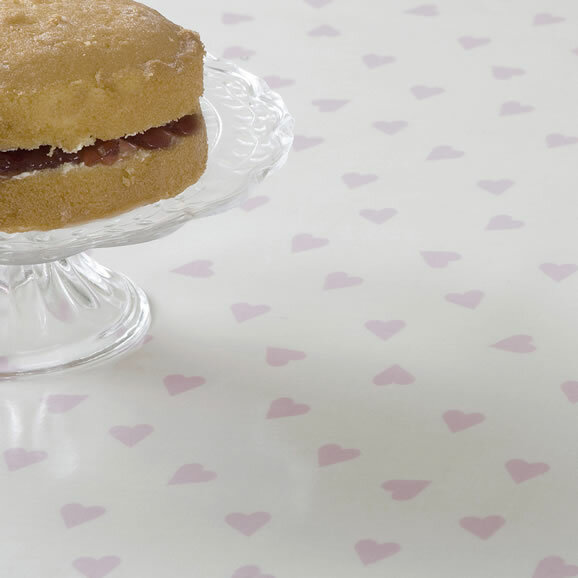 Check out our pink oilcloth range for ideas if you’re hoping to va va voom your room. Create your own tropical paradise with this Pink Pineapples Wipe Clean Oilcloth Tablecloth.